In a matter of days, a massive blaze raging in Northern California became the most destructive and deadliest wildfire on record in state history. 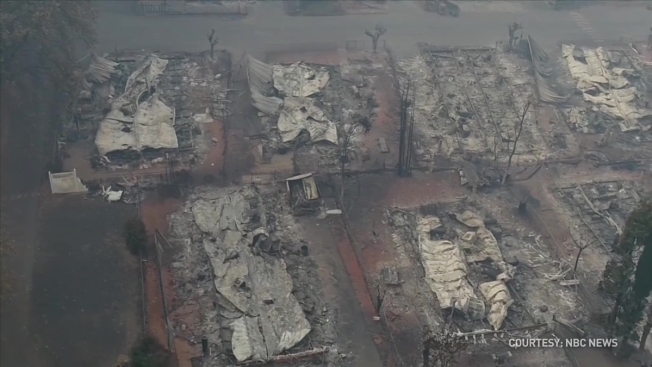 Ferocious, wind-whipped flames from the Camp Fire burning in Butte County have wiped out thousands of homes and left dozens of people dead since igniting on the morning of Nov. 8. Scroll down to find a breakdown of the historic wildfire by the numbers, as reported by Cal Fire and the Butte County Sheriff's Department.